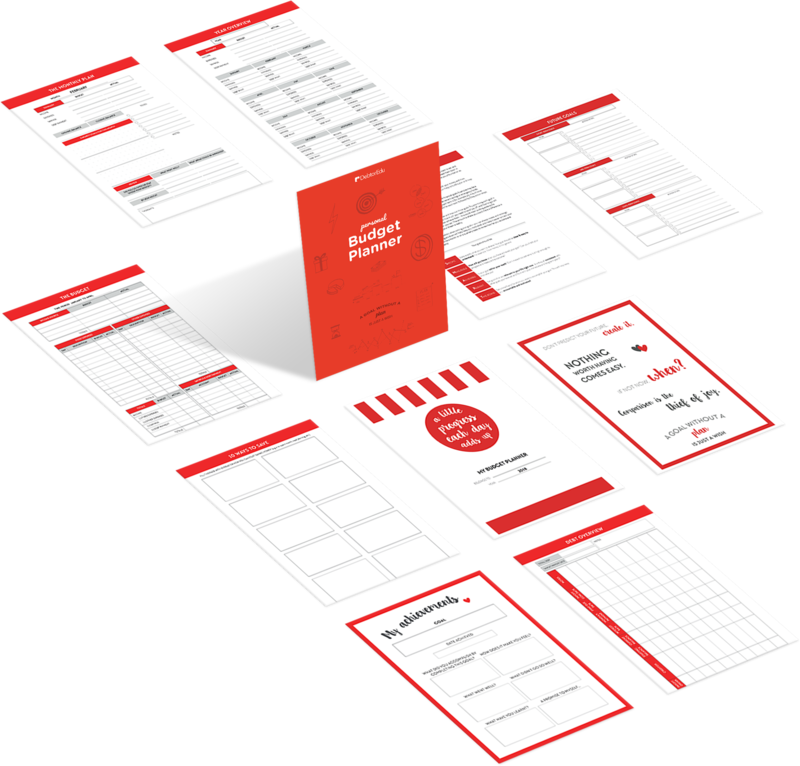 We gave away 686 free budget planners last week. 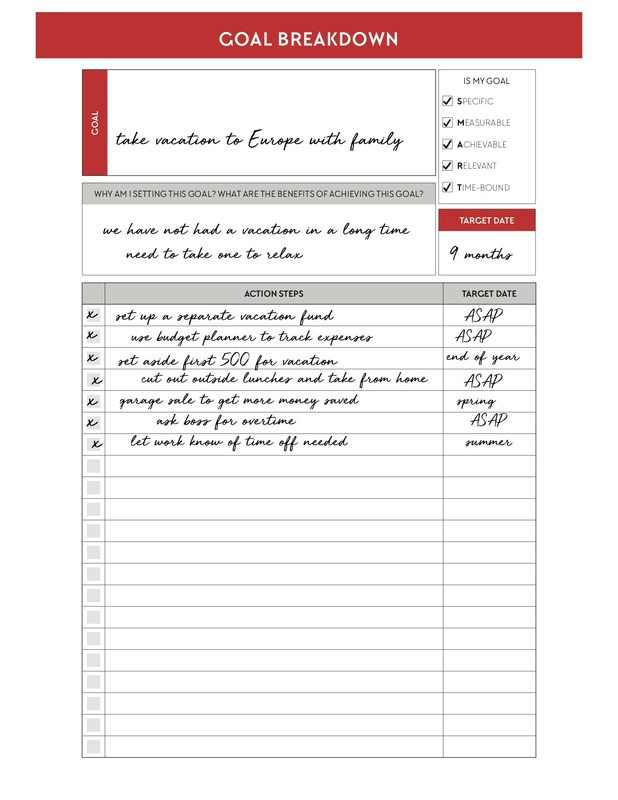 Get your free portable budget planner book now and take control of your finances! 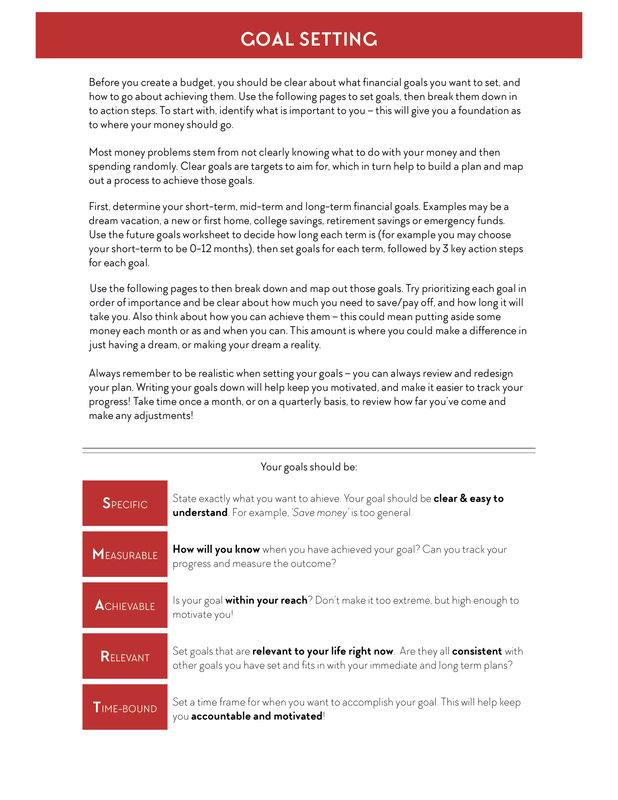 It's simple to use and proven to help you save money, create a plan for the future, set your goals and celebrate your achievements, visualize your day-to-day spending, balance your monthly budget, track your debt, participate in a savings challenge, separate your needs and wants, and so much more. See all included pages. * Limited Offer: Max 5 per household. Do you want to take an extra vacation? Maybe you want to buy a new tv you've had your eye on for some time? Is your car nearing the end of its life and it's time to upgrade? By creating and sticking to a budget, you'll be able to save money that might have otherwise been lost to unnecessary spending. 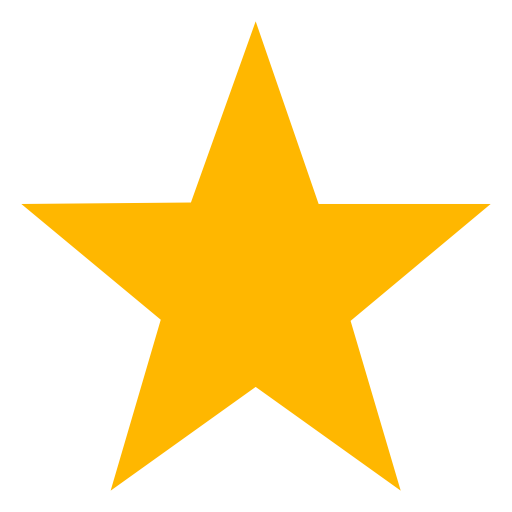 In turn, you'll be able to save money for your financial goals. We all think that we're doing a great job at managing our finances, but when we start to budget it's an eye opening experience. 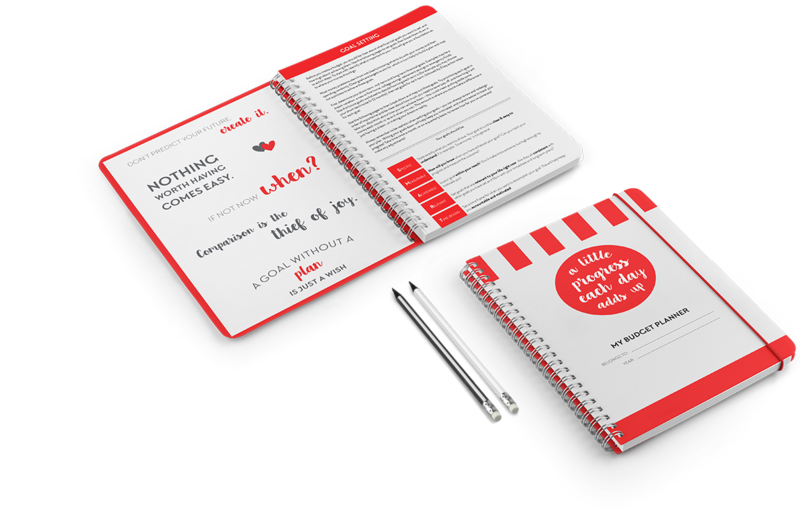 Thousands of clients use our planners daily because they're proven to work. 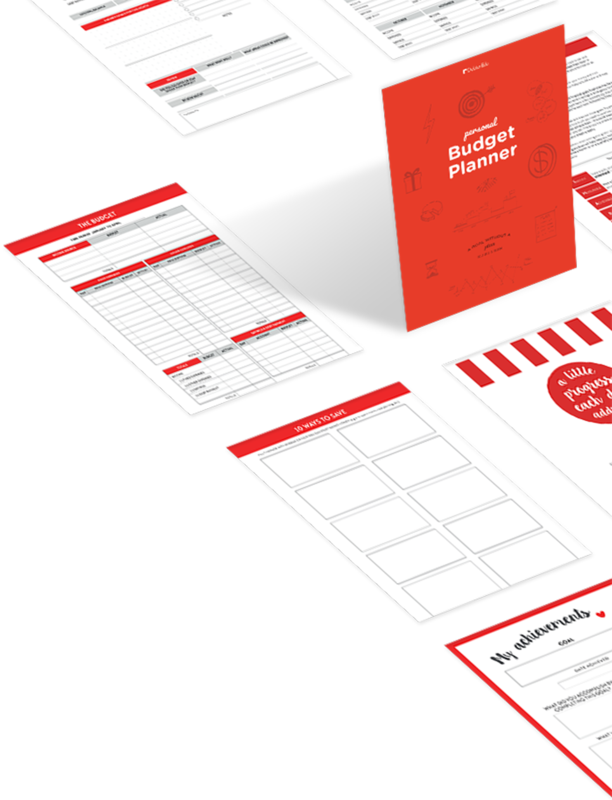 Get your free budget planner today! I am very thankful for this budget planner. This has given me the ability to keep track of every single dollar that is coming in to the household and every dollar that is leaving. I love that it is so simple to use and has become a part of my routine. After using this for only a month, I was able to see where I was overspending. It worked wonders for me and I have been handing them out as gifts to family and friends! 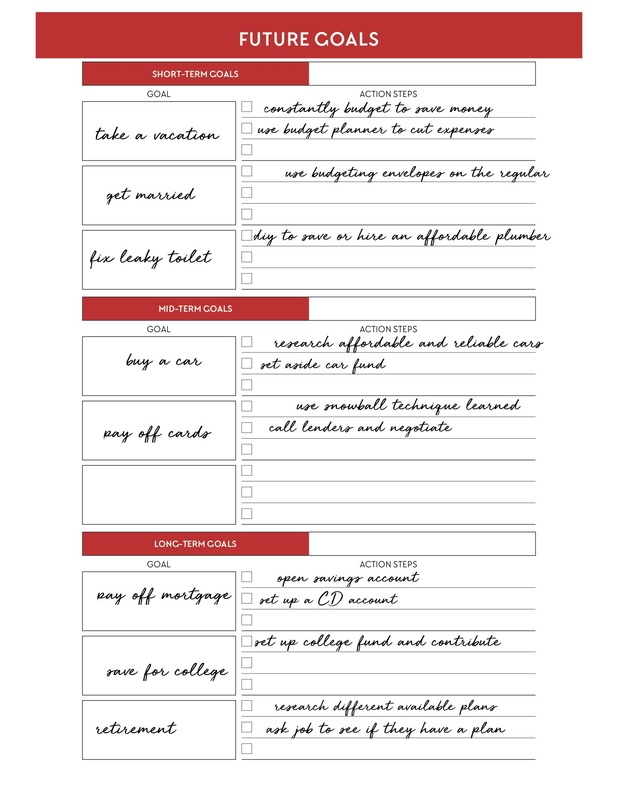 Even after completing the course I thought keeping track of a budget was going to be an impossible task but this makes it so simple. I wish I had used something like this before I got into all my financial troubles. I really think it would have saved me from filing bankruptcy. When you write things down it's really an eye-opening experience. 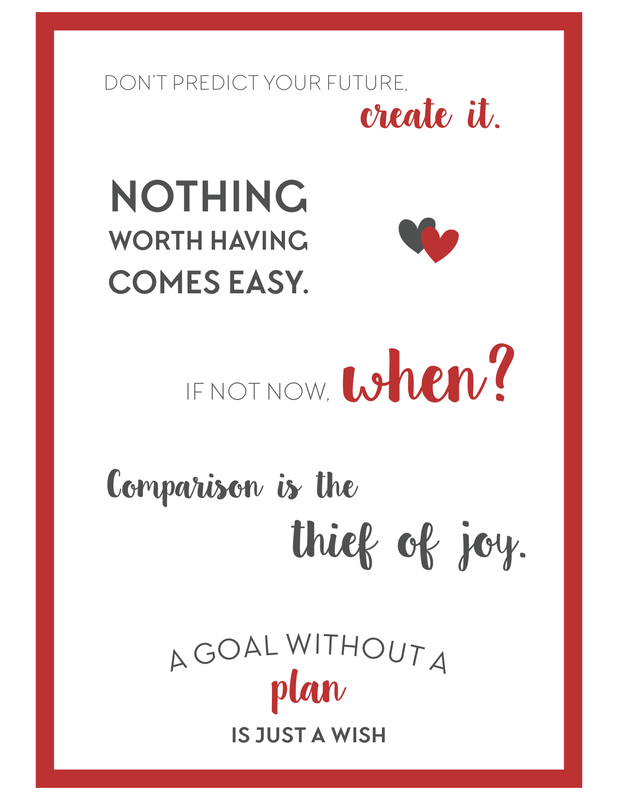 Thanks Debtoredu for making this planner. I will be sure to continue using this so stay on track. Where have you been my entire adult life! When I went through my divorce a few years ago, it was a difficult transition and my spending was all over the place. This led to lots of debt and led me down the path of bankruptcy. I'm glad that the chapter is over but I needed a solid tool to keep me in check. 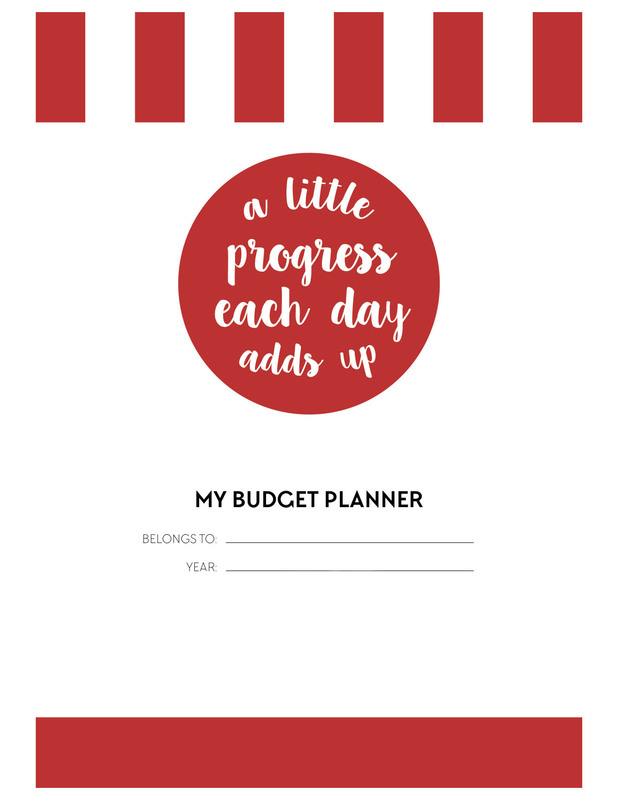 This budget planner has been a savior. I just want to thank ya'll for this. I was not sure that I would follow through and use this or know how to...but it's dummy proof. I will continue to use this planner in the coming years and make sure that I stay on the right path. 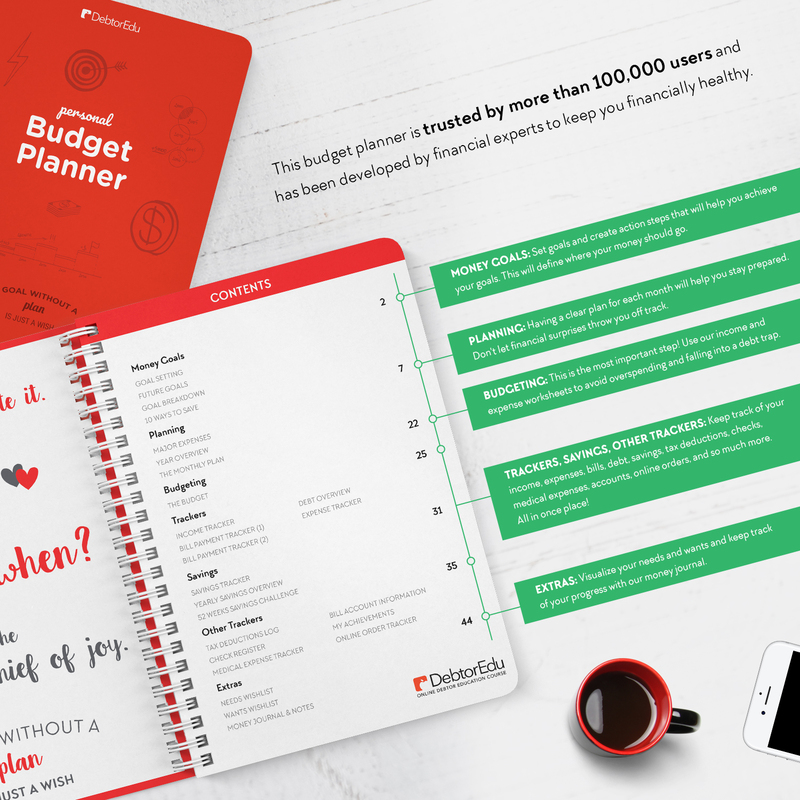 free copies of Budget Planner.